When the Wayfair case was decided by the US Supreme Court, the physical presence requirement for sales tax nexus was eliminated, paving the way for an economic nexus for sales tax. South Dakota, the state involved in the Wayfair case believed that a substantial nexus could be created simply by having sales intoSouth Dakota that exceeded $100,000 or 200 transactions. Many states saw the Court’s decision as an approval of the thresholds and rushed to implement and enforce their own thresholds identical to South Dakota. Minnesota even went live with a 100 transaction threshold. However, are states beginning to rethink transaction thresholds? Alabama, Mississippi, South Carolina & Texas do not have transaction thresholds. In January of this year, Texas announced their economic nexus threshold would be $500,000 in sales with no transaction thresholds at all. Texas, who’s threshold becomes effective 10/1/2019, joined the states of Alabama, Mississippi and South Carolina as states that have no transaction thresholds. 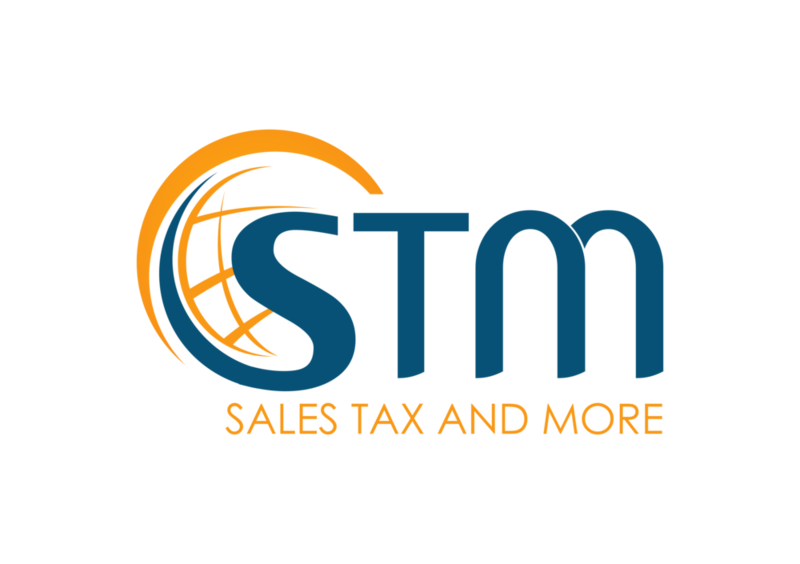 The sales thresholds in AL & MS are each $250,000 and became effective on 10/1/2018 and 9/1/2018 respectively. The threshold in SC is $100,000 and became effective on 11/1/2018. Connecticut, Massachusetts and New York do not have standalone transaction thresholds. Also in January of this year, we saw New York state announce a $300,000 and 100 transaction combined threshold. Unlike South Dakota which has an “or” 200 transactions, New York has an “and” 100 transactions. This simple change in conjunctions effectively means New York does not have a stand-alone threshold transaction. You must meet the combines thresholds. The effective date for the NY threshold was 1/15/2019. New York joins CT with their $250,000 and 200 transaction threshold effective 12/1/2018. And while Massachusetts claims their “cookie” nexus is a type of physical presence and not an economic presence, the state has a combined threshold of $500,000 and 100 transaction threshold. It should be noted that MA is aggressively enforcing this cookie nexus back to the effective date of 10/1/2017. Washington State and North Dakota have a change of heart. Washington and North Dakota both began enforcing their thresholds of $100,000 and 200 transactions on 10/1/2018. However, both of these states have changed course and announced the elimination of their 200 transaction thresholds. In WA the effective date of the elimination of the 200 transaction threshold is 3/14/2019. North Dakota became effective 1/1/2019. We are still waiting on word from the states whether they will try to pursue sellers who crossed the 200 transaction threshold who were not over the $100,000 threshold for the short periods the 200 transaction threshold were in effect. While it is too early to tell if we will see this small trend spread to other states, it is definitely good news for smaller sellers. And when we say sellers, we do not just mean eCommerce sellers. Economic nexus can impact virtually every company in the country that makes sales into multiple states. It doesn't matter how the sales were made if you are over thresholds and are not currently registered you need to take action to protect yourself. The states are gearing up for increased enforcement. Take action while you still have options and your exposure is relatively low.